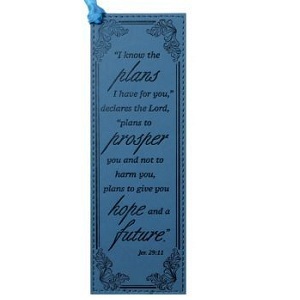 This catalog includes Christian leather look pagemarker bookmarks with Scripture. 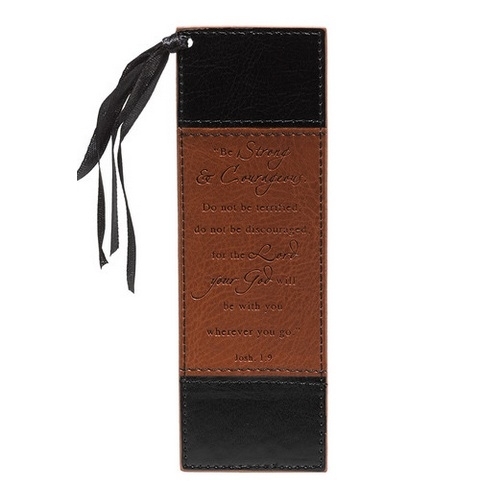 Christian leather-like bookmarks called pagemarkers by the manufacturer. 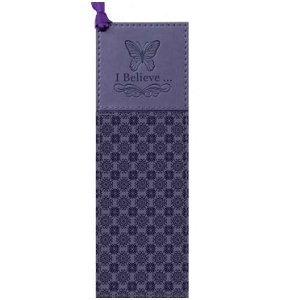 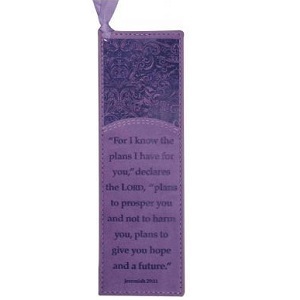 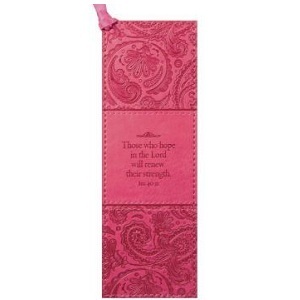 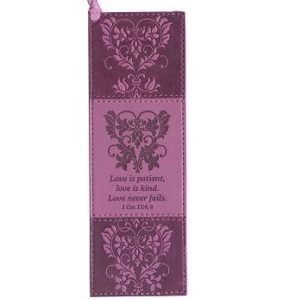 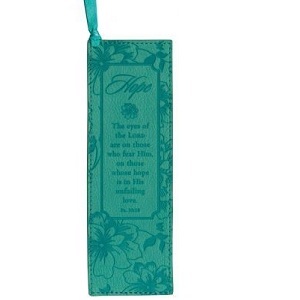 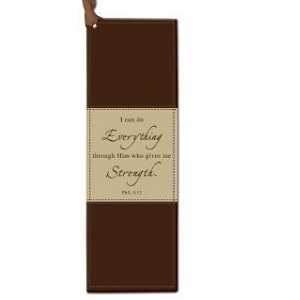 Luxleather Christian pagemarker bookmarks are beautiful leather-like bookmarks with embossed Scripture or inspirational words.